Guest post from Jenn of Mama’s Hustle. Be sure to check out her blog after you’re done reading for lots more helpful tips! Do you wonder how you can grow your Pinterest account? Pinterest is a super powerful visual search engine. It’s great for driving traffic to businesses, bringing sales, creating active audiences, and more. I’ve got great news for you. Growing your Pinterest fan base is not as hard as you think. You don’t need a course to follow and you don’t need to pay money. Why am I the Expert? I’ve used to Pinterest to drive tons of traffic to several blogs I have managed and owned. I manage and consult for Pinterest projects. The platform has brought me tons of success over the years and one of my secret weapons for building up traffic fast on new websites. I’m going to show you some of my tactics for building up followers on a brand new account. Ready for it? #1.) Fill out your profile: This is pretty basic. You completely fill out your profile. Add a profile photo, write a keyword-rich description, and make sure you have a minimum of 10 Pinterest boards. #2.) Be active: To build your Pinterest account, you’ll need to use your Pinterest account. Get on the platform daily and get to pinning! How many pins? You can pin as few as 25 pins per day and see a difference but if you want faster growth, I recommend pinning at least 100 times per day. This sounds like a lot. It can be, but to make it manageable, you can split it up throughout the day. Pin 4 times (25 pins each) daily. Pinning 25 pins takes no time at all so this feat can easily be accomplished. If you want to be completely hands off, you could invest a little bit and use a tool like Tailwind or Boardbooster to automate pinning and spread pins throughout the day. I use both these tools in my business and find them invaluable. For a newbie just getting their feet wet, they are very user-friendly tools and help you get your time back. #3.) Follow relevant users: You will be using the follow-for-follow method to get followers on your account. How it works? You follow users in hopes of refollow. Easy concept. This strategy can be used on other social networks as well, including Twitter, Facebook, Instagram, etc. In fact, I used it to grow my Twitter account to 1,100 followers in 10 days! So, you find users in your niche and follow them. Follow 100 per day until you reach your desired number of followers. The refollow rate can vary but tends to be 5%-25%. Now, while you are increasing your followers, the number of people you follow will be steadily climbing, and at a faster rate than your followers number so to offset this, you will start to unfollow people. Once your follow-for-follow project is complete, your goal is to have more followers than people you follow, so keep this in mind when you are unfollowing users. #4.) Cross-promote: This means you will use other networks to drive followers, activity, and engagement on your Pinterest account. 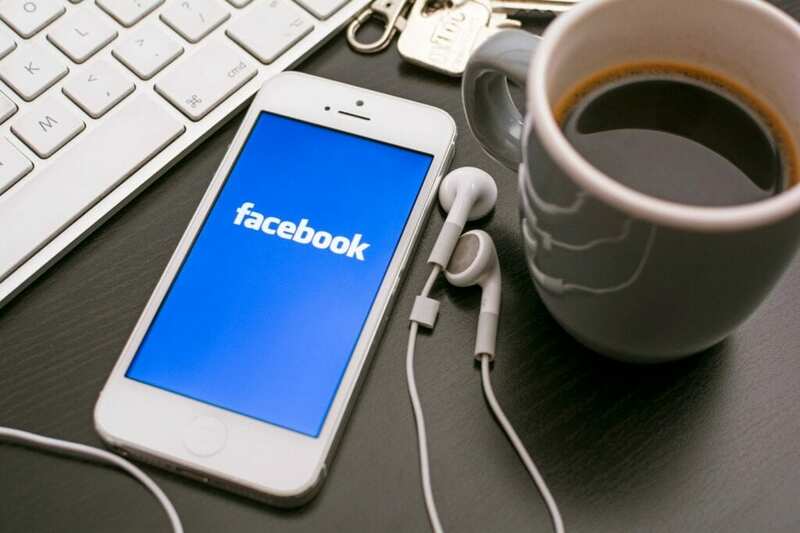 Facebook groups are great for helping to cross promote your other social channels. Join groups that offer follow threads and participate. How it works? Find a Pinterest follow thread. Post your Pinterest page url, get follows, and follow back those that have participated in the thread. Easy! Each thread has different rules so make sure you read them carefully and follow the rules laid out by the Facebook group admin. You can also participate in Facebook group threads to help repin your content, which is great for sharing your pins across multiple audiences and getting more exposure. There you have it! These are my 4 top tips for getting 1,000 Pinterest followers on a brand new Pinterest account: being active, following relevant users, being active, and cross promotion. What are your secret Pinterest tips? Follow me on Pinterest to say hello! 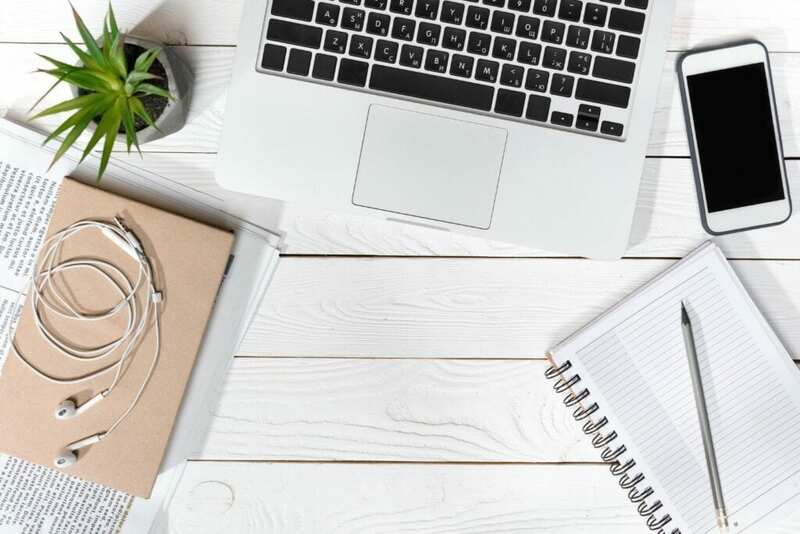 About the Author: Jenn is a work from home mom, blogger, and social media manager at Mama’s Hustle, where she educates moms on how to find work from home jobs and opportunities. Follow her on Facebook and say hi! I started promoting my blogs on Pinterest more and indeed, being more active in there helps 🙂 I’ve had the account for a few years, but never actually used it! Silly me, didn’t know what I was missing! Great tips! Thanks for the info about Facebook. I’m not trying to be rude but I’m a little confused. How can you claim to be an authority on something you have not yourself, achieved yet? 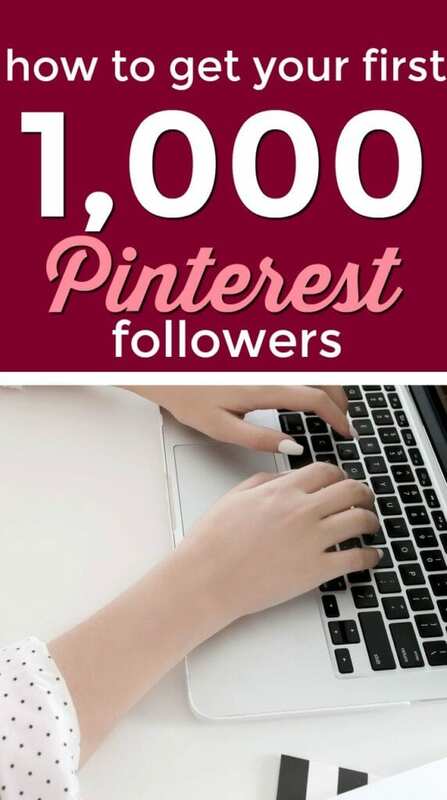 You’re almost there but YOU don’t have your first 1K Pinterest followers…. I’m honestly trying to apply guidance towards building a business and it’s hard when everyone claims to be an expert or authority on a topic. Again, I’m not trying to being rude, just to understand. Thank you. I (Alexa) have personally used the same types of methods in the beginning and have over 35,000 followers. Hope that clarifies! Gaining followers and building marketing base on Pinterest is no less than a headache. I tried a number of tools to manage my three accounts but was very disappointed until I discovered PinPinterest com. The best thing about this tool was that via the multiple account management option, I was able to handle all my accounts in a single PinPinterest account. Moreover, this is very easy to set up and hardly took me five minutes. Apart from this, my other favorite feature is sophisticated artificial intelligence, which screened the content and pinned only the relevant items on my boards.